Richard Irvin and Sons has a new chief – its third in five years – as it ramps up the pace of expansion beyond its traditional north-east heartland. 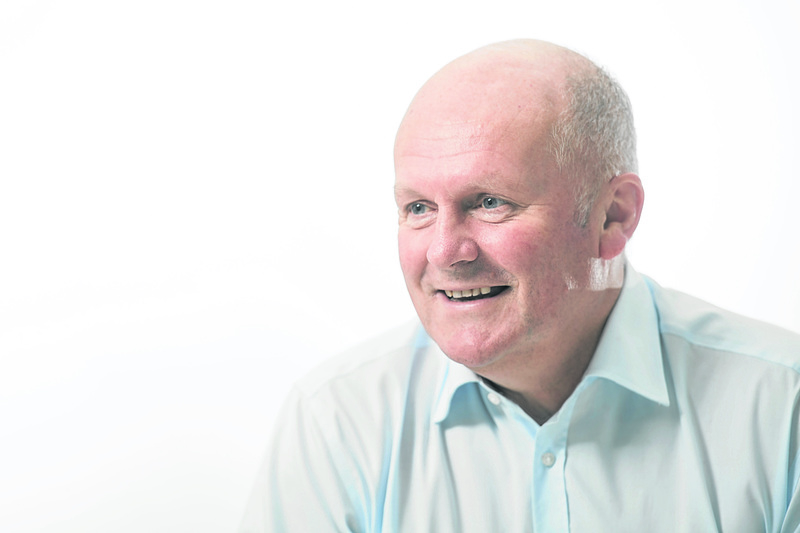 The Aberdeen-based mechanical and electrical installation and maintenance company, trading as Richard Irvin Energy Solutions, is now led by chairman Bob Brannan. He is in the hot-seat after Willie MacLean, the firm’s chief executive since late 2013, stepped down to “take on a new challenge”. Mr Brannan, a former chief executive of Rangers Football Club and ex chairman of Dundee FC, arrived at the company around the time of Mr MacLean’s appointment. A spokeswoman for Richard Irvin said no new chief executive would be hired but “this will be reviewed in the future”. Mr MacLean led the business through “the hardest stages” of a transformation plan which delivered a near-50% rise in turnover and a return to operating profitability for the first time in five years, the spokeswoman added. The firm grew its revenue by 47% to £45.1million in 2016, from £30.7million the year before. Pre-tax profits of £853,000 in the latest period followed losses of £1.2million in 2015, while operating profits hit £1.2million. Richard Irvin’s return to growth was achieved despite a tough trading climate after oil prices plunged, while the economic uncertainties of the Scottish independence and European Union referendums also impacted on markets. The firm’s mechanical/electrical (M&E) and technical facilities management divisions are run by Kevin Shinnie and Mark Buchan respectively, while others reporting to Mr Brannan include finance director George Still and human resources and corporate services director Kim Woolner. About 35% of the firm’s work now comes from outside the Aberdeen area, compared with just 5% three years ago, while the business now has bases in Dundee, Edinburgh, Elgin, Glasgow and Inverness. The company now has more of a focus on work with tier-one contractors, allowing it to pick-up business as a specialist sub-contractor and extend its reach beyond Scotland. MacLean’s contribution, Mr Brannan, said: “Willie has not only enhanced the performance of the company but also his own reputation with all that he and his team have achieved.